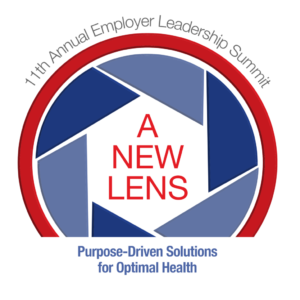 At our 2018 Annual Employer Leadership Summit (in its 11th year! ), we explored the role of PURPOSE in creating vibrant, high-performing, and HEALTHY organizations. We discussed ways to tackle the tough issues of our time, including the alarming rate of obesity and the opioid epidemic, and focused on breakthrough innovations and demonstrated results. Interactive polling, engaging sponsors, and robust networking promoted a sense of optimism, collaboration and action. It was a full house for the 11th Annual Leadership Summit! Mixing and mingling during the networking reception! Carolyn Pare, Action Group president and CEO, welcomes Summit attendees! Allina Health | Aetna experts -- all set up and ready for the day ahead! HealthPartners reps, Amy Mahan and Kristin Harrer, were on hand to "make good happen"
One Year Later: POPS! Still Tops! 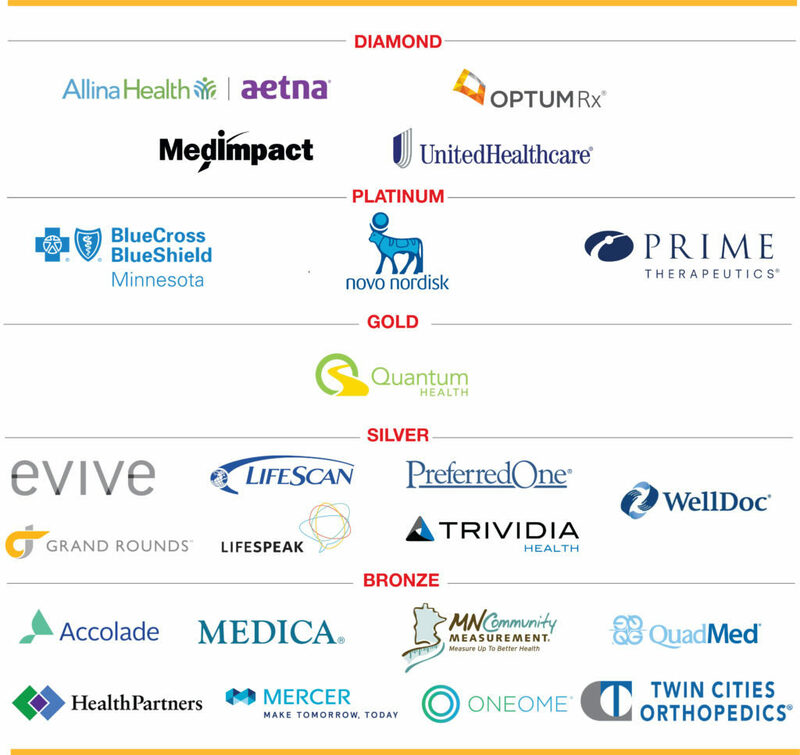 Many thanks to our valued Summit sponsors!